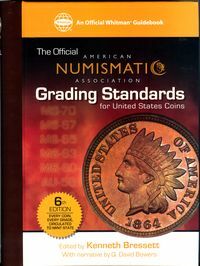 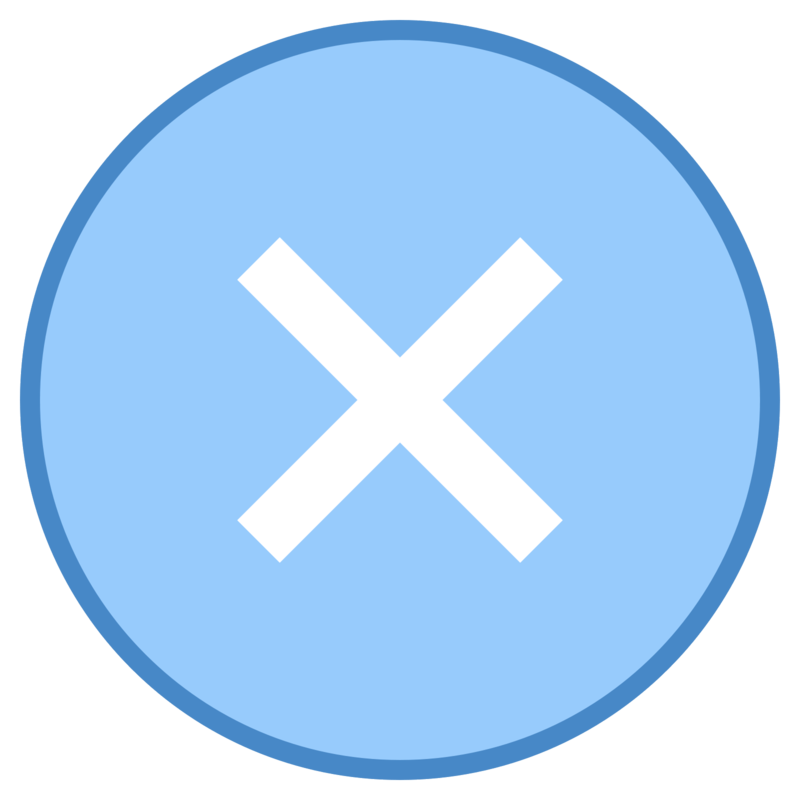 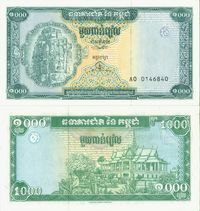 2006 ANA Grading Standards 6th Ed. 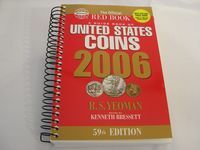 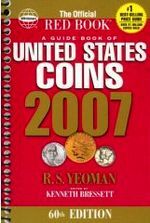 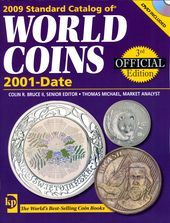 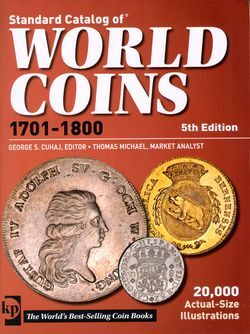 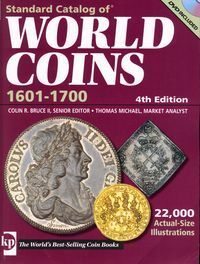 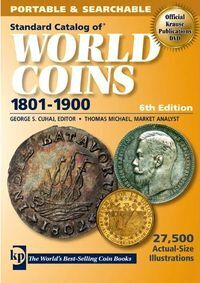 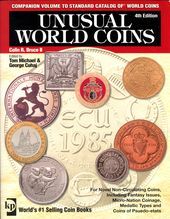 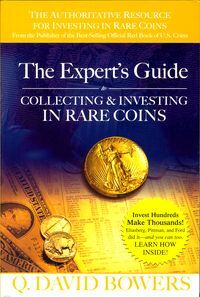 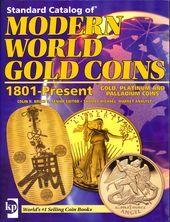 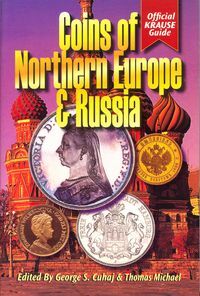 2006 Unusual World Coins 4th Ed. 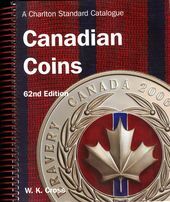 2008 Canadian Coins 62nd Ed.